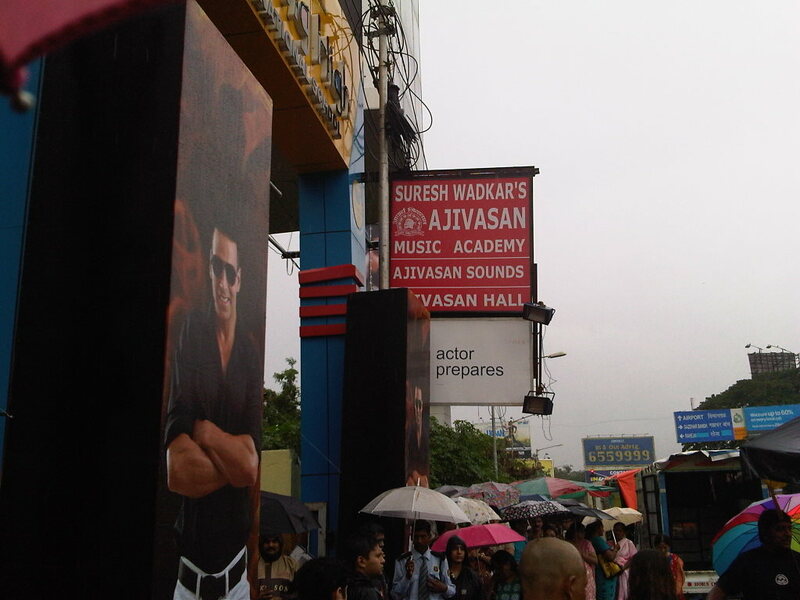 17 July 2010: I was invited to audition for Masterchef India Season 1 at Mumbai. It was a wonderful experience and got a chance to go till the final round. 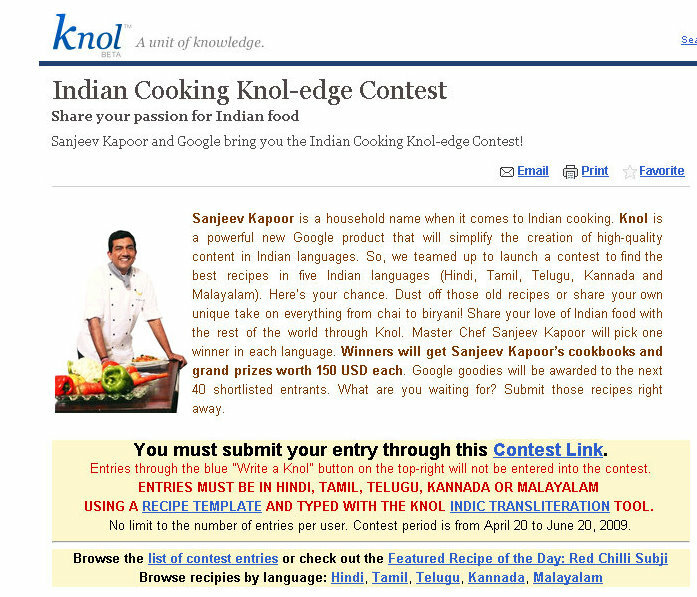 20 June 2009: I won the first prize in the Indian Cooking Knol-edge contest for my recipe 'Red Chilli Subji'. 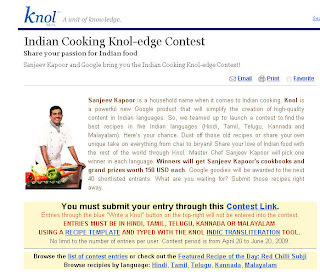 It was awesome to have chef Sanjeev Kapoor select my recipe as a winner!